Monumental art became a tool and symbol of power in the 60 years of socialism. Apart from the statues of the prominent dictatorial figures of cults of personality, photo exhibitions inform the visitor of the otherworldly methods employed by the secret service and informers of the single-party state. For unforgettable moments of lighter nature seek out the Trabant-section. Did you like Memento Park? Please share your opinion below or rate it at the top! Have you got any Budapest or Memento Park related question? Please have a look at our Questions & Answers section! 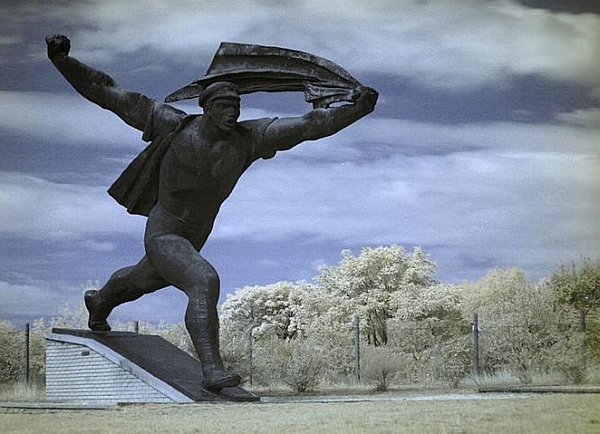 There is an easy way how to link to our Budapest guide & maps about Memento Park, ready to use on your website. Simply copy & paste the HTML code below into your page source code. Thank you for all links to Budapest travel guide!